Whether you’re at the gym making sure prepared for the next call or already responding to one, you know how tough it is keep your hair comfortably but firmly in place. Now you can do just that using comfortable, stylish Go Fit Bandz Reflective Headbands. Take a look below for more details on these excellent additions to your everyday gear. 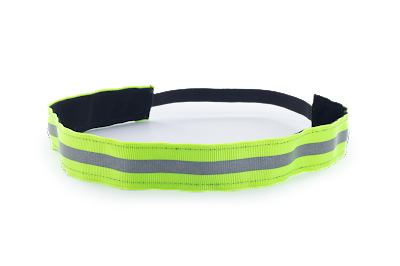 Ideal for female firefighters, stylish Go Fit Bandz Reflective Headbands greatly enhance your visibility in low-light conditions and can increase personal safety when working on scene. 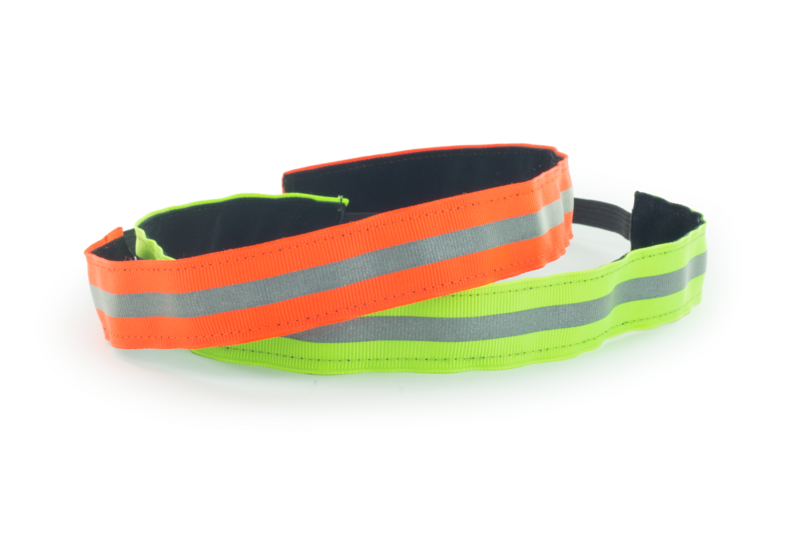 Hand-made in the U.S., the 100% polyester Go Fit Bandz Reflective Headbands feature bright Neon Orange and bright Neon Lime colors and silver, reflective material. The velvet fabric found on the inside of the headband effectively catches sweat while preventing it from slipping and pulling out your hair. Additionally, cleaning couldn’t be easier: Simply hand wash it, and then lay it flat to dry.